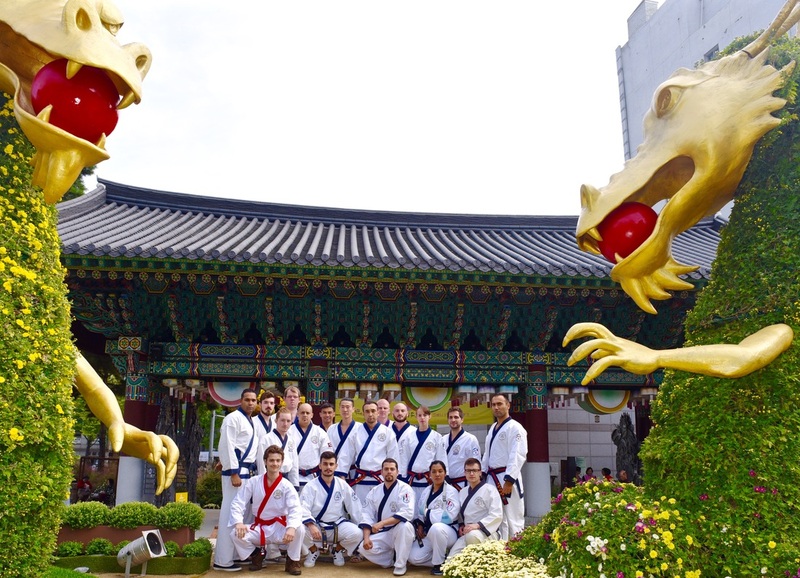 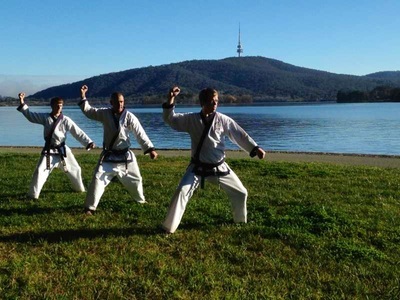 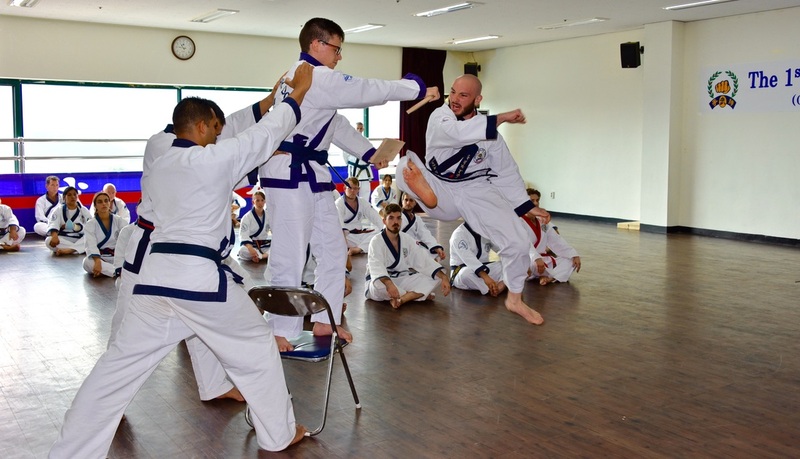 Southern Canberra Soo Bahk Do offers Traditional Korean martial arts training, in the heart of the ACT. 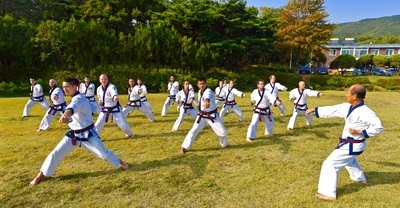 Soo Bahk Do is the traditional Korean Martial Art. 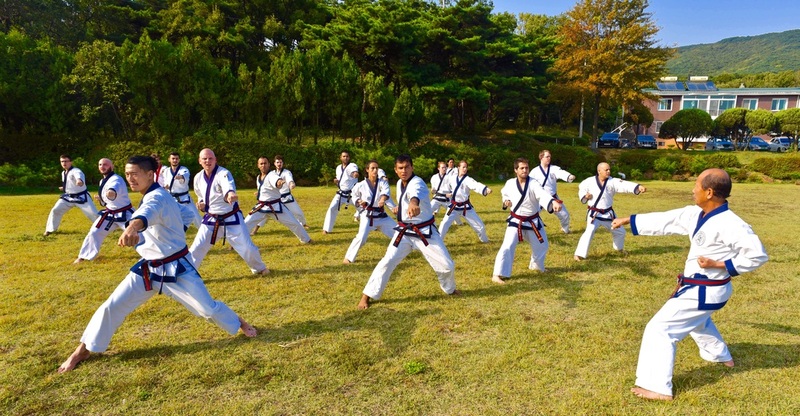 its roots can be traced back thousands of years, to the Ancient Korean Warriors the Hwa Rang Do, and then translated to the Modern Soo Bahk Do by the founder Kwan Jang Nim Hwang Kee. Southern Canberra, aims to teach students this art in a safe fun environment that is welcoming to all. 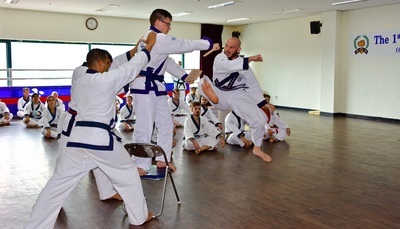 The team of instructors have over 20 years experience between them, as both students and World Recognized and Certified Instructors. 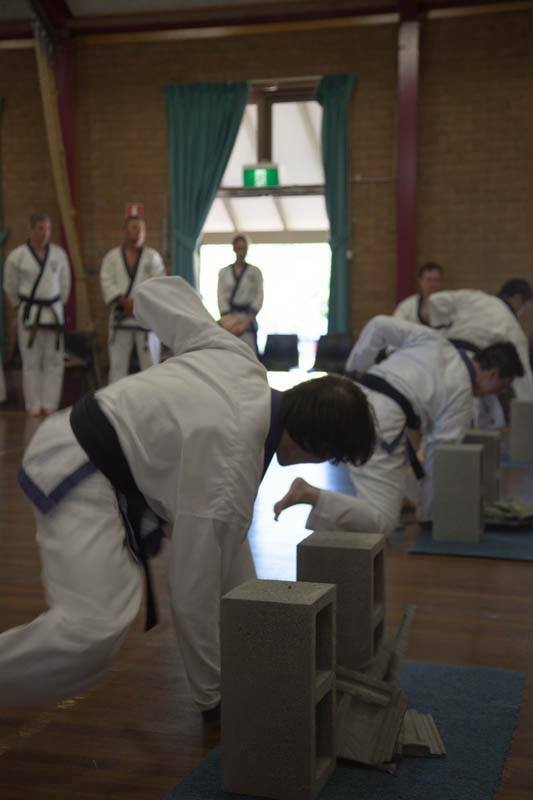 Our School is located at the Hughes Community Center in Hughes, Canberra, Australia. 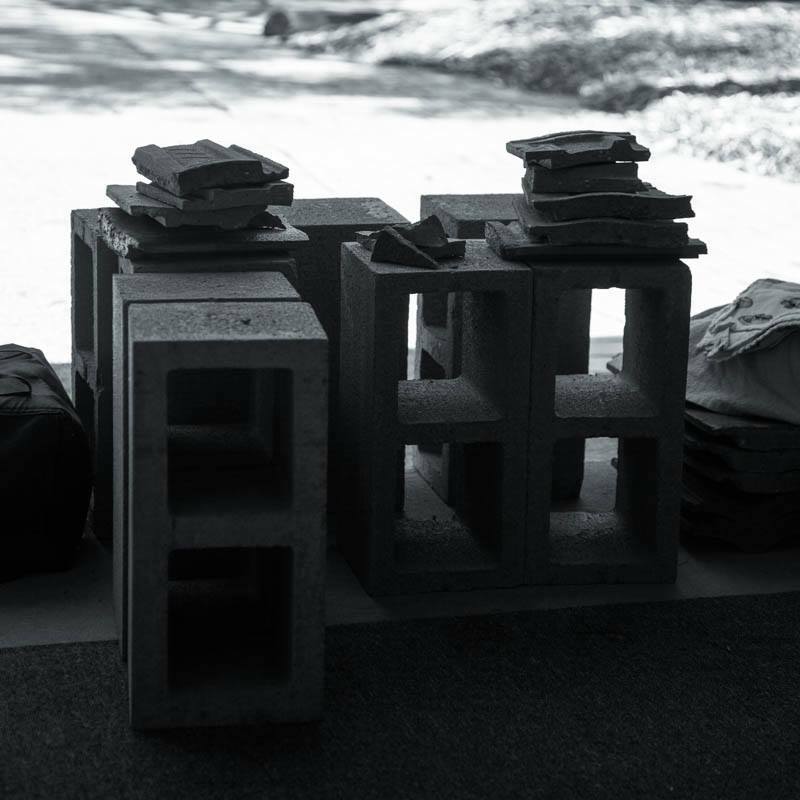 If you would like more information or have any questions relating to the Information on this site, you can contact us by using the form on the Contact page, OR you can come and see us in person!